Colored contact lenses are not a new concept; they have been popular for a while now. But what is important with colored contact lenses is that you pick the right eye color for yourself. When you put in the expense of colored contact lenses you don’t only want your eyes to look prettier but you also want people to notice the change your eyes show. If your skin, hair, and natural eye colors have cool, blue-red undertones, you might choose warm-toned colored contact lenses. Do you wear eye makeup? 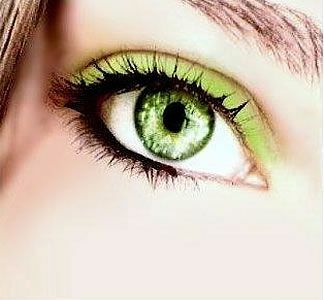 Choose colored contact lenses that will stand out from the shadow and mascara colors you like to wear. If your natural eye color is brown, you might choose colored contact lenses in violet, green, or blue. Color your eyes but for that intrigue you are looking for be careful with the color you pick. You wouldn’t want to wake up one morning with an eye color that looks bad!